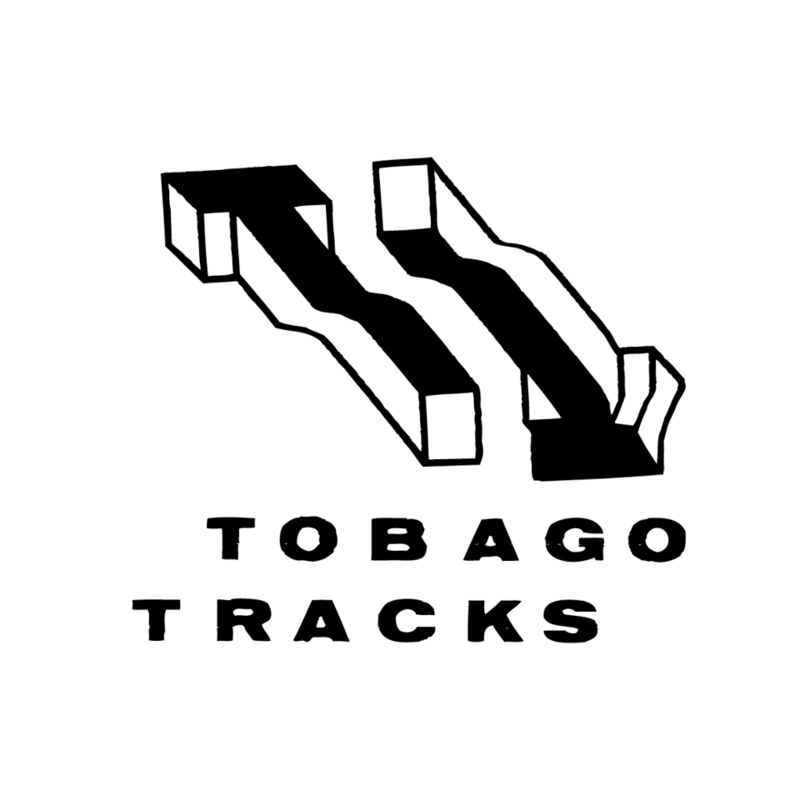 For the past year, the Watford-based Tobago Tracks label has matched UK producers with international artists in a six part EP series. So far, the label has focused on France, Turkey and the US and their latest volume, out May 26, brings China into the mix. 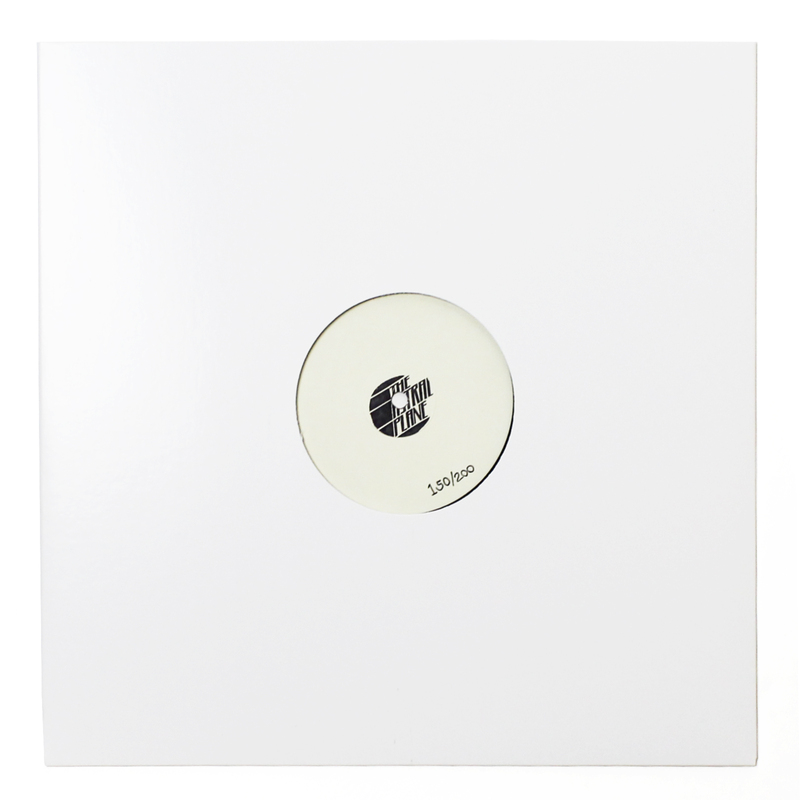 Tobago Tracks artists Pitcheno and Organ Tapes feature, as well as Laura Inglass and Macchina as the tape touches on techno, grime and R&B in sprawling fashion. We were lucky enough to grab Pitcheno’s Organ Tapes-featuring “K1. 不明白”” for premiere, a brilliant pseudo-cover of Future and Kanye Wests “I Won”. At a loping dancehall-pace Pitcheno’s bracing production matches clattering, reverb-clad kicks with whooshes of noice as a fragile, beatific melodic quotient and children’s voices slowly build into a feverish atmosphere set around the percussive pillars. It’s a surprisingly prescient piece of contemporary pop, matching the feel good nature of Caribbean forms with an ambient sensibility and a brilliant piece of heavily processed vocal work. In a sense, it’s pop music and the quote-on-quote underground working hand in hand, but the track is removed from both contexts, both too overt in its form to work as a piece of collage/sound art and too sonically abrasive to function as a clear cut pop number. Instead, “K1. 不明白”” exists in a nether region between the two worlds, grasping at wispy elements from both and placing them inside its internal brilliant collider. Grab Tobago Tracks Vol. 4: China next Tuesday (May 26).